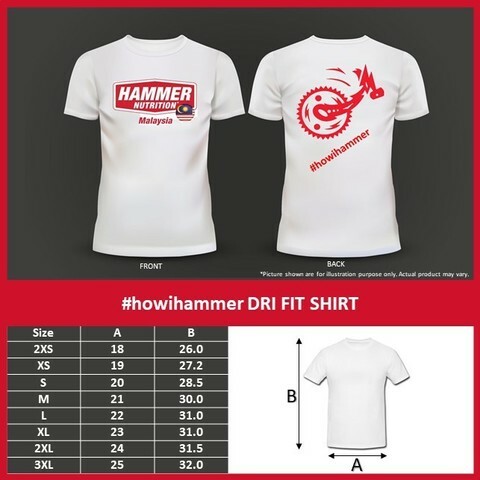 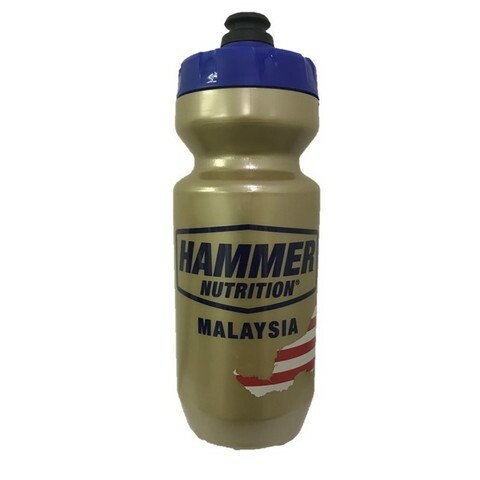 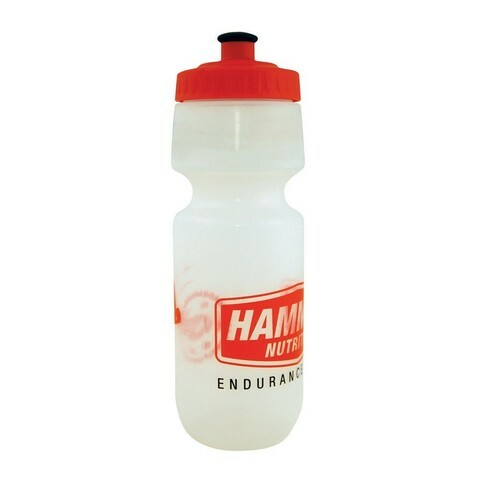 Hammer Nutrition Malaysia Edition Dri-Fit Shirt - Sublimated printing won't fade, men and women cutting available. 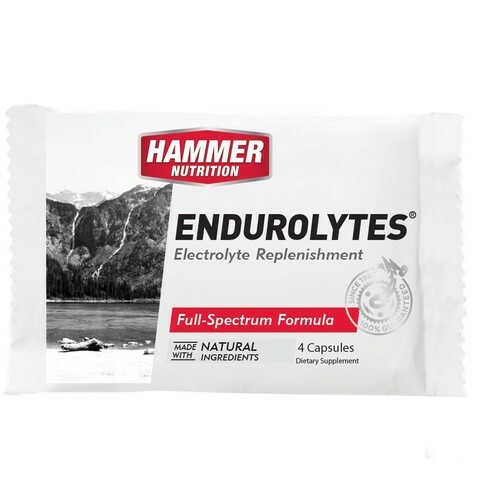 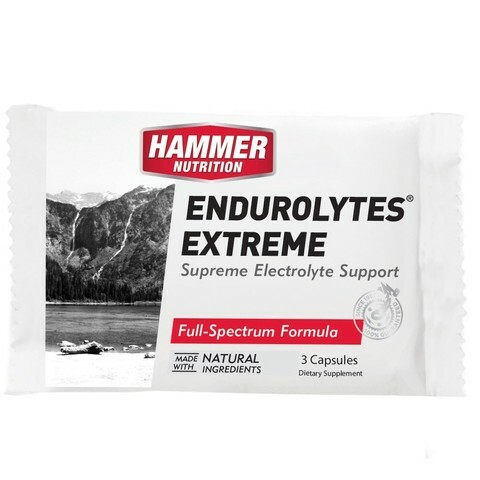 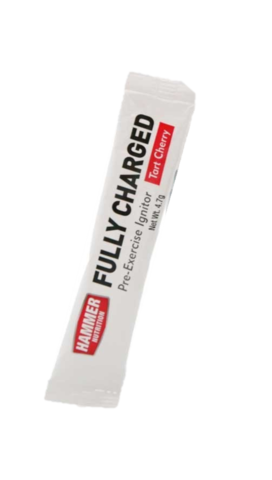 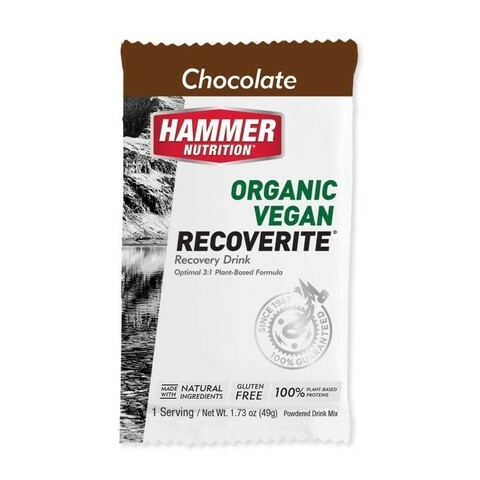 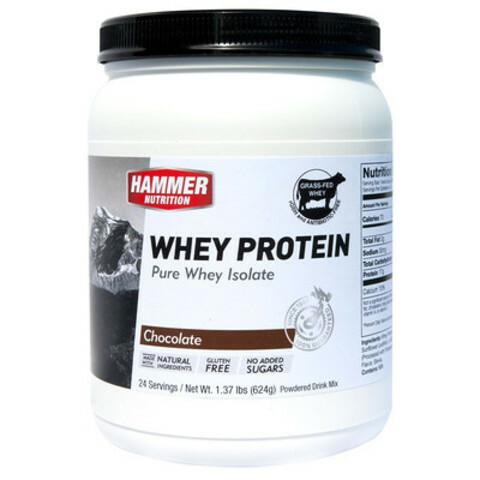 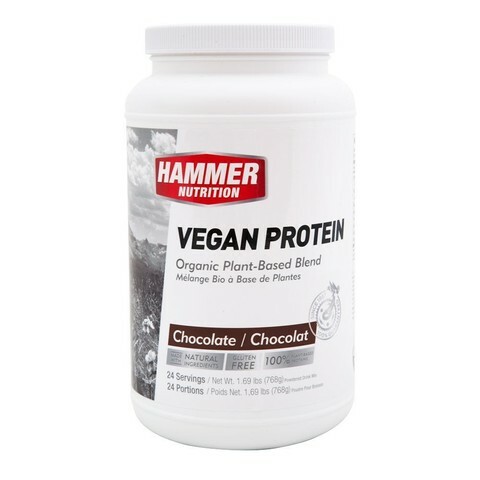 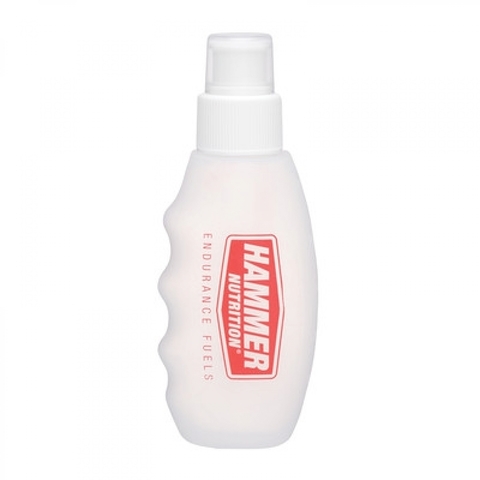 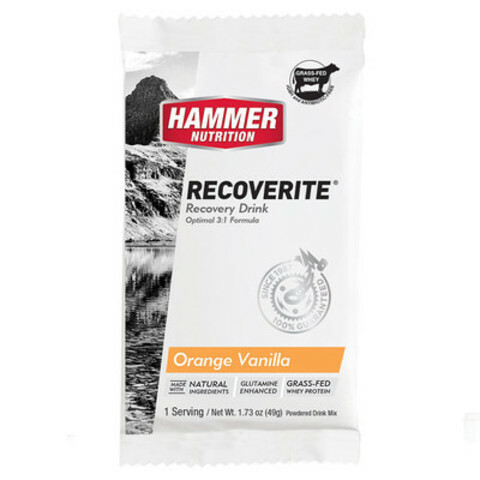 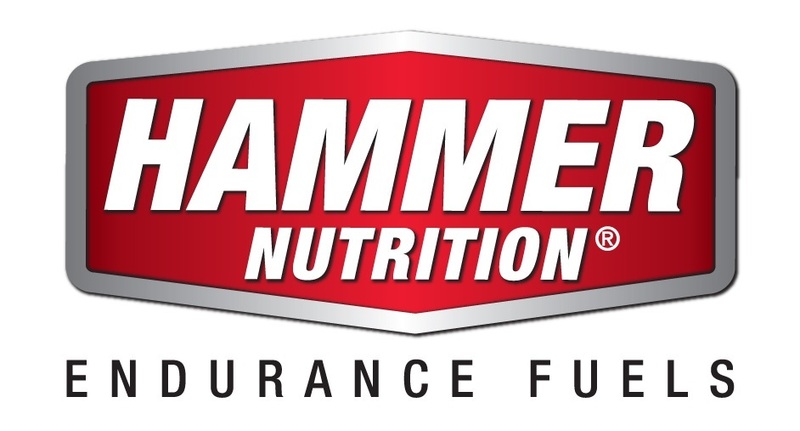 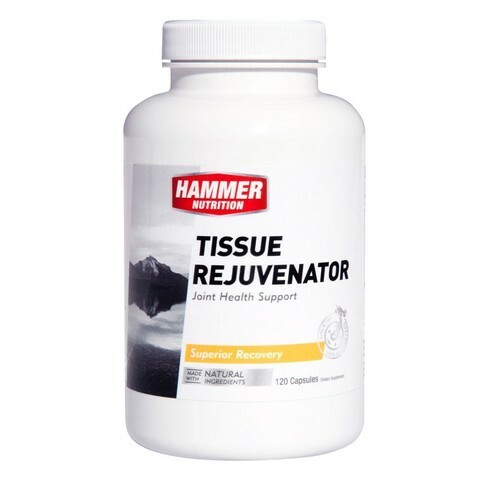 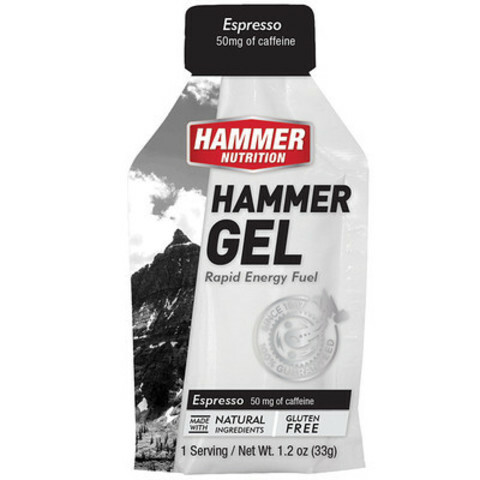 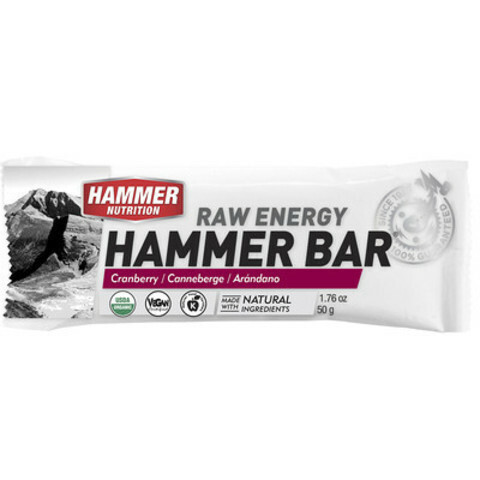 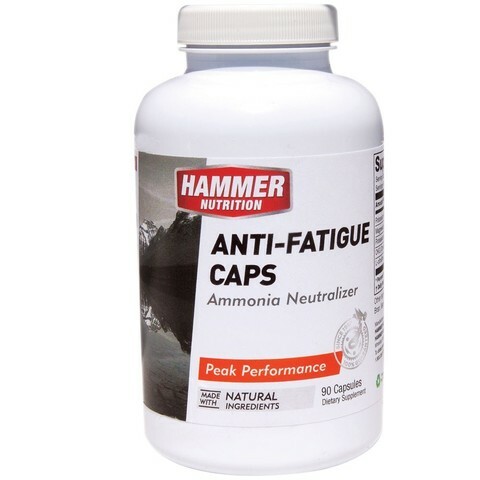 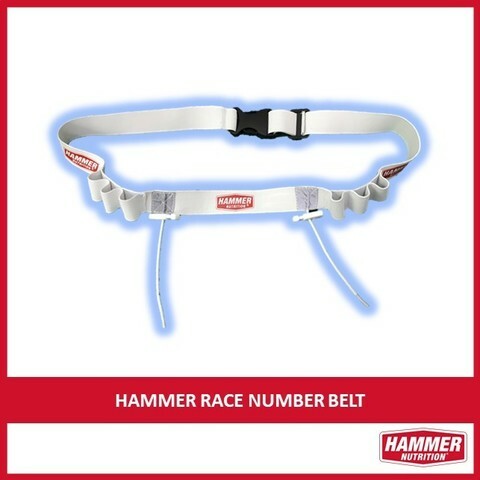 Hammer Bar® - 5 flavors to choose from. 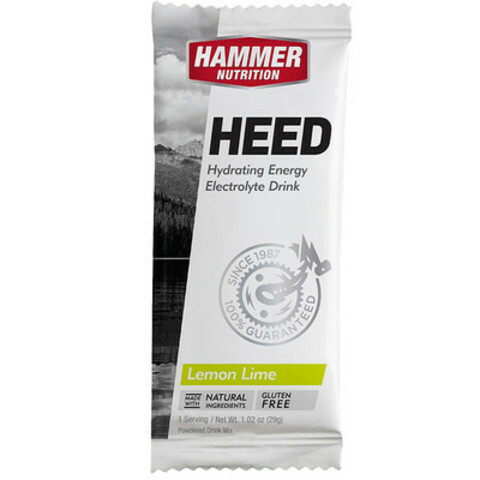 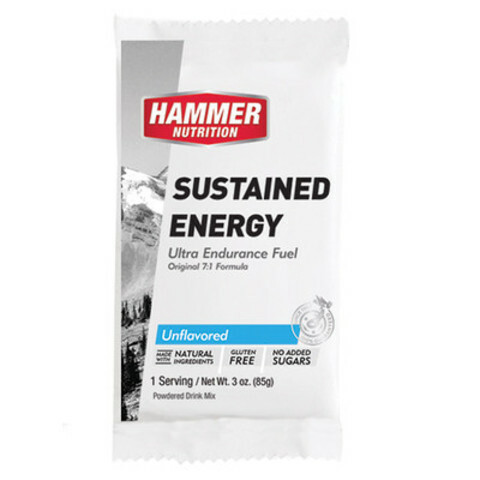 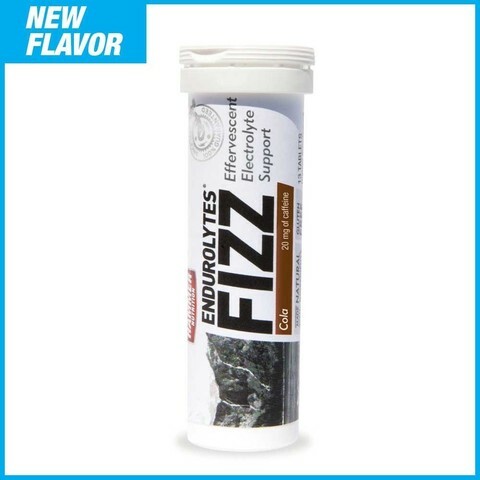 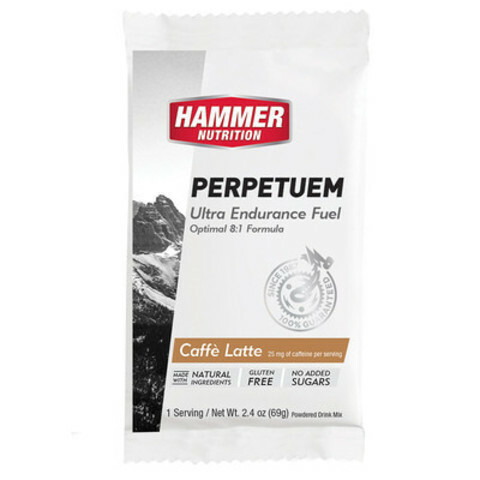 Reliable long lasting energy, pack-able and easy to eat, suitable for all diet types.